1. Restaurants and coffee shops. Ask the manager what happens to the coupon inserts after Sunday morning readings. Usually at Starbucks, Panera Bread, Bob Evans, Country Kitchen types of restaurants customers buy a paper then bring it inside. They are looking to pass the time, not coupon. So the inserts are all left at the restaurant. It’s a good way to get multiple Sunday Papers without paying for them. 2. Nursing homes. Many older folks want a paper service with their room. Yet Many do not jump up out of their beds and start clipping the coupons. Many papers are simply added to the home’s recycle bin immediately. 3. Recycle centers. Many communities have very large recycle bins for newspaper. Some allow access some to not. You’ll need to call your recycling center. You can also try the smaller communities. Collection bins that stay open for a weekend a month often have easy access and lots of unused good coupons. 4. Newspaper route carriers. Let’s just say “They know a guy who knows a guy.” Some are a wealth of coupons. 1. Convenience stores and sellers of papers. When the carrier comes to collect the unsold papers, they check for inserts ad take those away. 2. Hotels. They mostly have USA Today, and those do not get inserts on Sundays. 3. Self Standing machines. Do not steal inserts from the machines. It’s illegal and unethical. Don’t forget the easy coupons. Ask family members and neighbors if you can have their coupons. Many will give them to you for the occasional free salad dressing or ketchup. 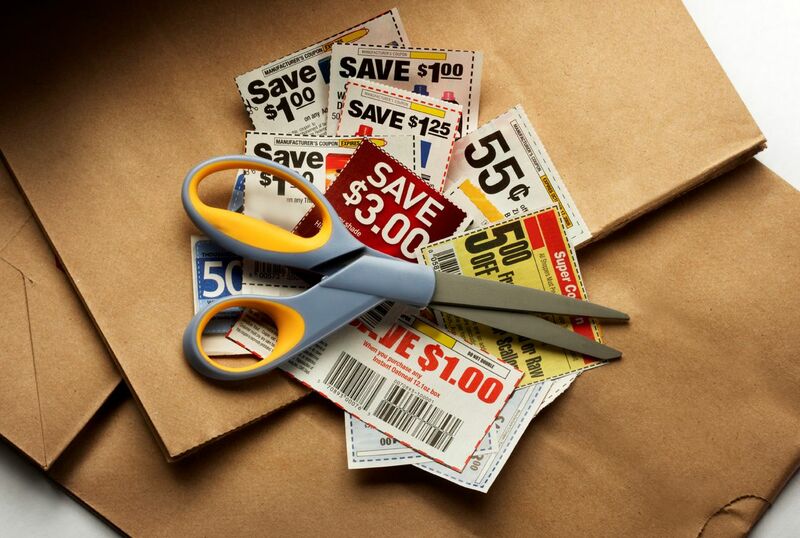 Clubs and groups, if you belong to a group, ask them to bring unwanted coupons to your next meeting. Same goes for office friends. Your co-workers may have coupon inserts they are recycling that you could put to good use. Good Luck on your quest to find some freebie coupons.